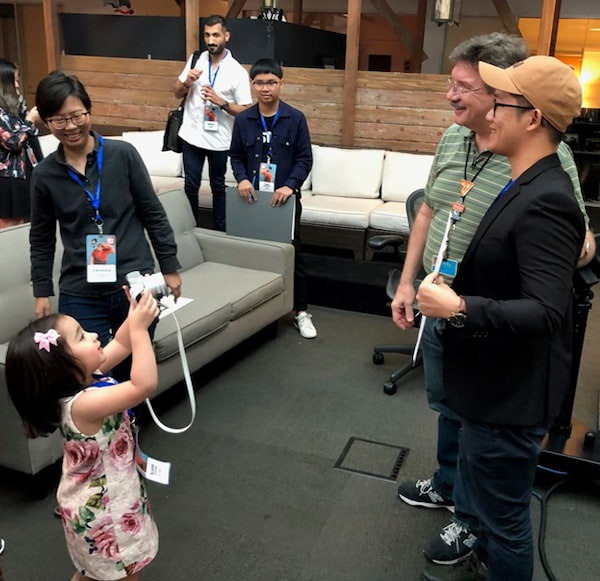 Excitement filled the internet when posts of celebrity toddler Scarlet Snow Belo surfaced while on her way to the USA to visit Walt Disney Animation Studios where press and influencers from around the globe participated in an immersive experience for the much-awaited sequel “Ralph Breaks the Internet”. 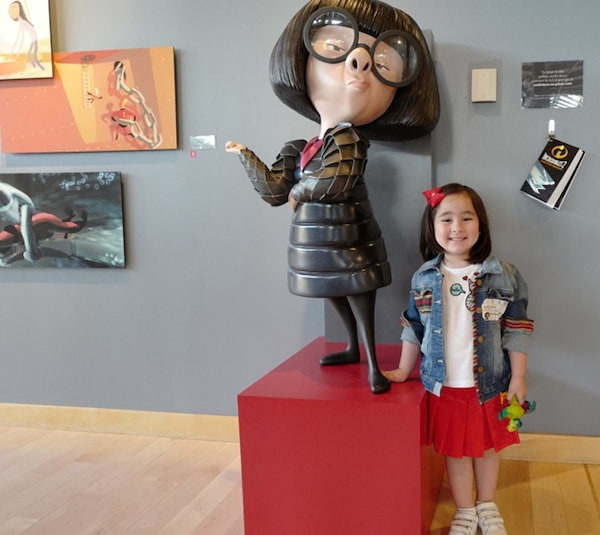 The adorable daughter of Dr. Vicki Belo and Dr. Hayden Kho recently capped a fun-filled and memorable adventure where she tried voice acting as Vanellope von Schweetz and learned how to draw Ralph Breaks the Internet characters from legendary Disney artist, Mark Henn. Amazed at Henn’s works, Doc Hayden shared that Scarlet even exclaimed “Good job!” upon seeing the drawings. Scarlet was also able to interview the film’s Co-Head of Story and fellow Filipino, Josie Trinidad. 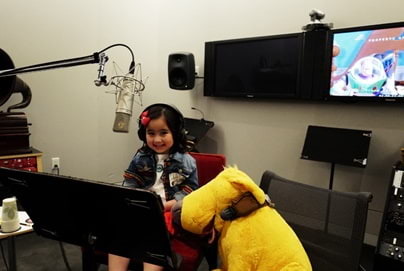 Scarlet’s smarts left the netizens in awe as she attentively listened to instructions and conversations in all the sessions from dubbing to her interviews with the filmmakers. The family relishes the experience as one of their most memorable bonding trips, “The people in Disney and Pixar are first-class creative geniuses! 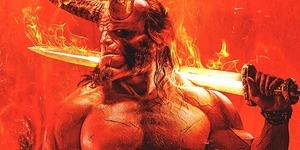 The process that is involved in making the films are mind-blowing. The moment you step into their buildings you can feel there's really something different — there's really magic,” shared Hayden. "I've done so much traveling but this chance to see first-hand how Disney and Pixar make magic come alive was a super fun and special experience," shared Vicki. 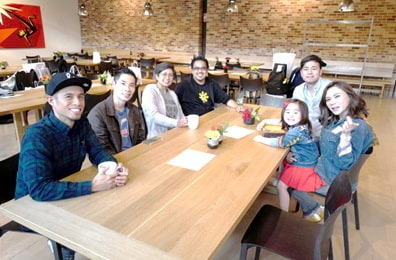 The Belo-Kho family subsequently travelled up to San Francisco to visit Pixar Animation Studios where they got to immerse themselves in the world of Pixar where they learnt about animation filmmaking at the studio, got an exclusive opportunity to go through the archives of Pixar past films, attend drawing workshops and met up with Filipino Pixar artist – Bobby Rubio, Paul Abadilla, Gini Santos and John Chua. Breaking the internet soon, watch out for more content from Scarlet’s Disney and Pixar adventures, follow @waltdisneystudiosph on Facebook. "Ralph Breaks the Internet: Wreck-It Ralph 2" leaves Litwak's video arcade behind, venturing into the uncharted, expansive and thrilling world of the internet-which may or may not survive Ralph's wrecking. Video game bad guy Ralph (voice of John C. Reilly) and fellow misfit Vanellope von Schweetz (voice of Sarah Silverman) must risk it all by traveling to the world wide web in search of a replacement part to save Vanellope's video game, Sugar Rush. In way over their heads, Ralph and Vanellope rely on the citizens of the internet-the netizens-to help navigate their way, including a webite entrepreneur named Yesss (voice of Taraji P. Henson), who is the head algorithm and the heart and soul of trend-making site "BuzzzTube." 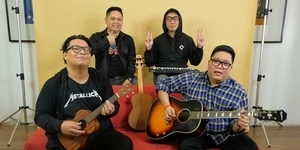 Directed by Rich Moore ("Zootopia," "Wreck-It Ralph") and Phil Johnston (co-writer "Wreck-It Ralph," "Cedar Rapids," co-writer "Zootopia,"), and produced by Clark Spencer ("Zootopia," "Wreck-It Ralph," "Bolt").